This delightful fairytale is full of fantastical elements--of stolen princes and magic apples. It follows a predictable path, with the good gaining rewards and the bad getting their comeuppance, and it includes the traditional threefold quest. I was able to read this without needing the dictionary, as even the words I didn't recognise were clear from the context. 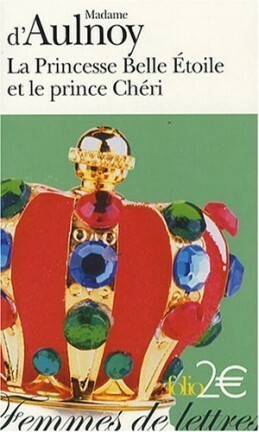 If you can read French and enjoy fairytales, I can recommend this story. 4.5 stars.